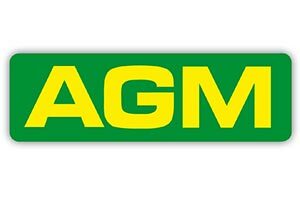 The Juniors Annual General Meeting will be held this evening starting at 7 pm in the Club house at the Millbank Linnets Stadium. All Managers, Assistants and Club Officers to attend. If you have any outstanding subs please bring them along.